On January 5th, 2017, part of the "Hand in Hand" team members get together in the Longshanghui Restaurant in Huizhou, celebrate the seventh anniversary of the team and championship. 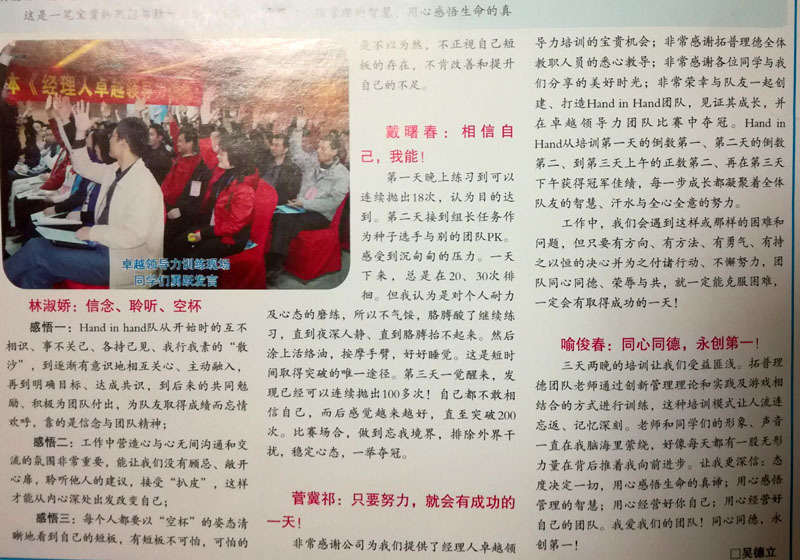 The teammates shared the work and life experiences home and aboard, and enjoyed the sweet memories these years in different Foryou series companies, with Foryou Group, Foryou Multimedia, Foryou Photoelectric, 4L Health (Foryou Medical Electronics), and other companies related. 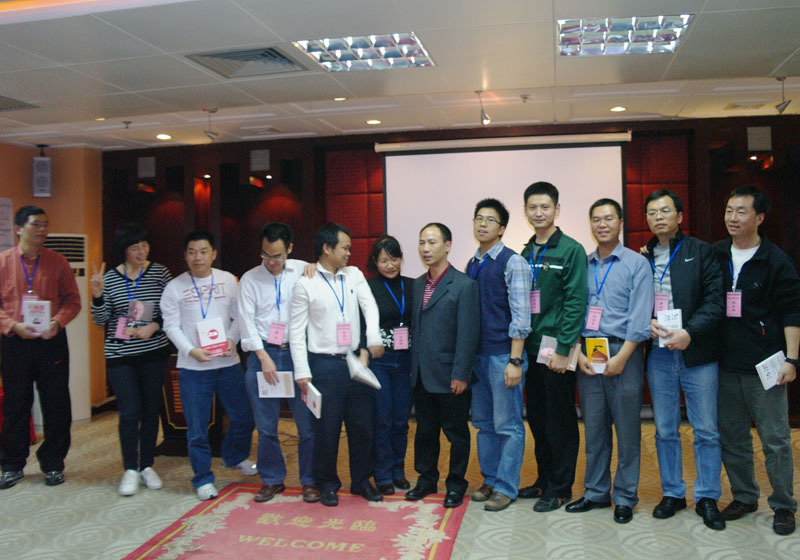 Seven years ago, from Dec. 25th to 27th, 2010, there was a competition to the top managements of Foryou Multimedia and Foryou Medical Electronics, with the training and practice of leadership and management skills included. During the 3 days competition, Dr. Jian established the "Hand in Hand" team, and led the team struggled to surge ahead and won the champion. 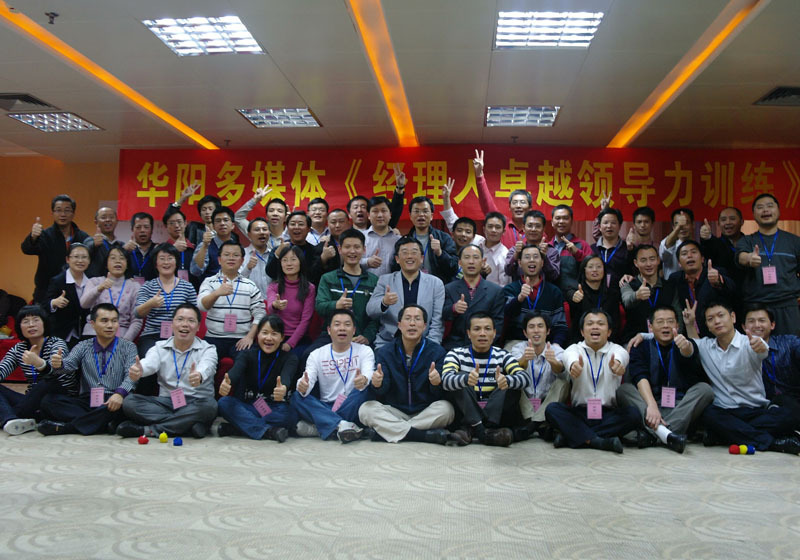 The team members shared sweat and laughter together, and became good friends. In the next seven years, there were dinners and parties now and then. We will remember the moving moments and good friends forever. And there are forever thanksgivings deep down in the team members' hearts, to Foryou and to all the people helped. Good luck and best wishes! Happy New Year!